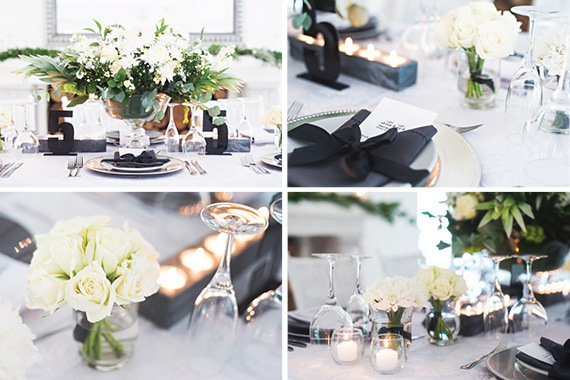 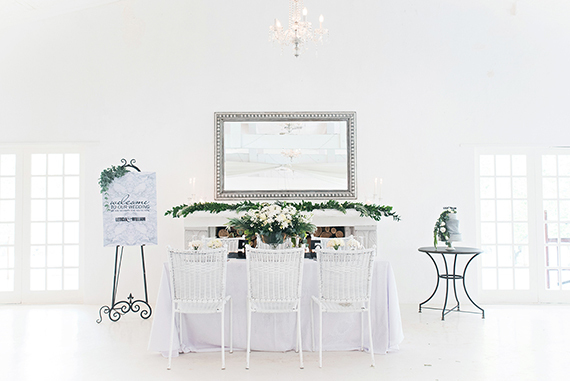 This breathtakingly beautiful styled shoot was submitted by I Do Creative Concepts. 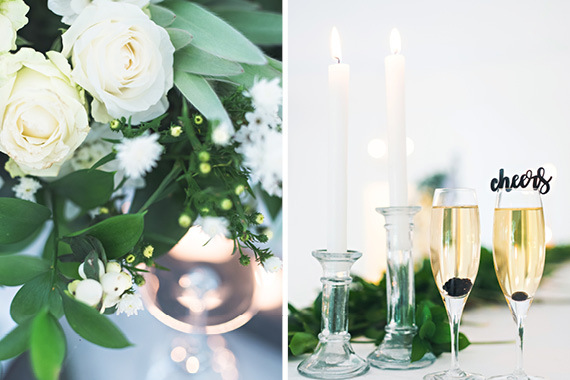 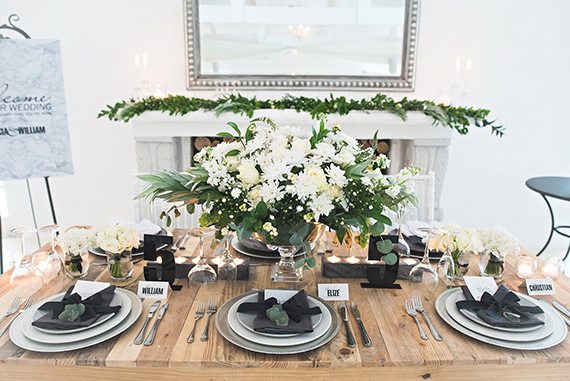 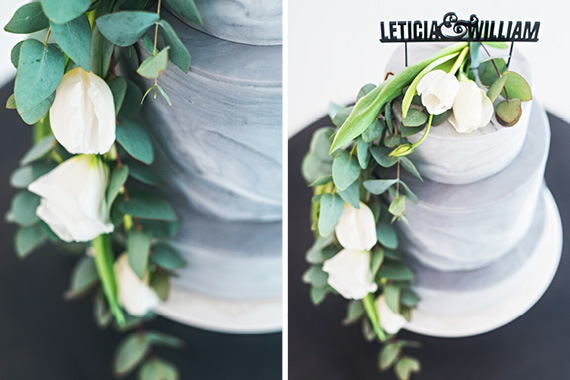 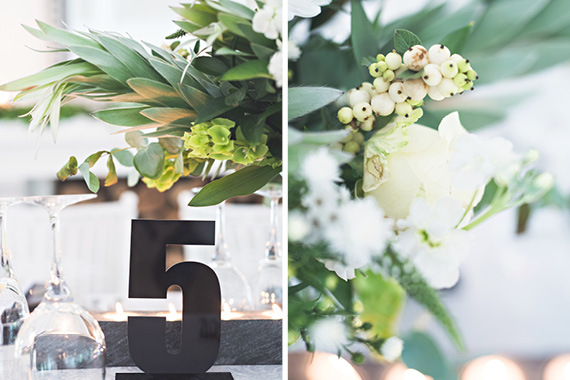 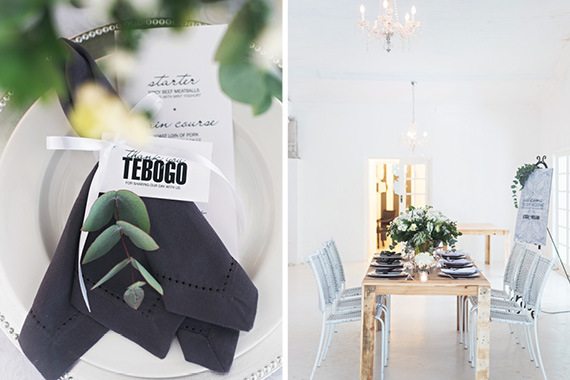 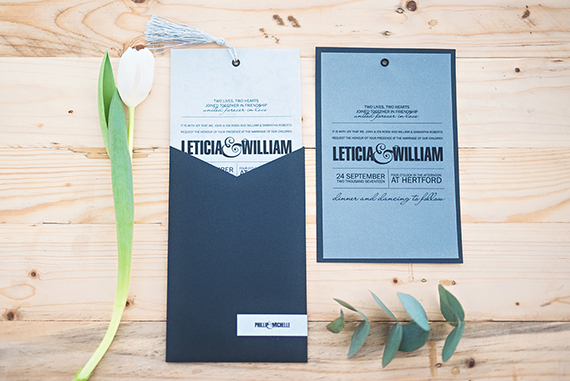 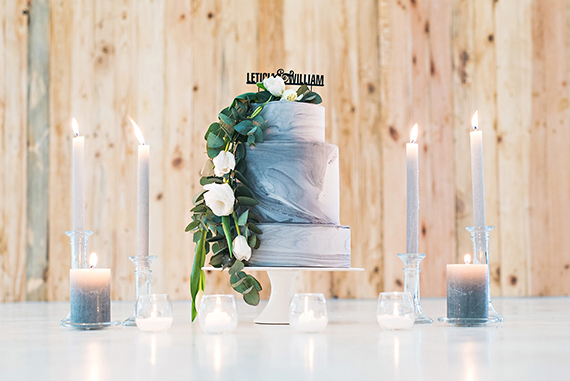 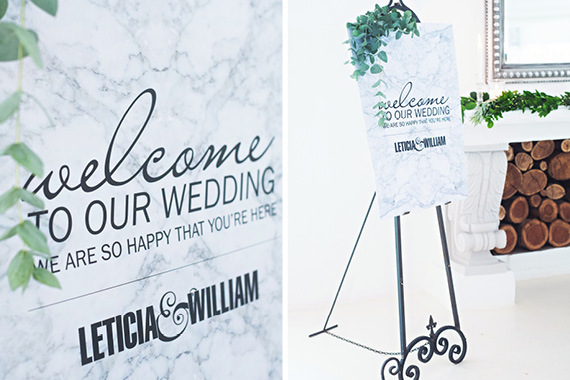 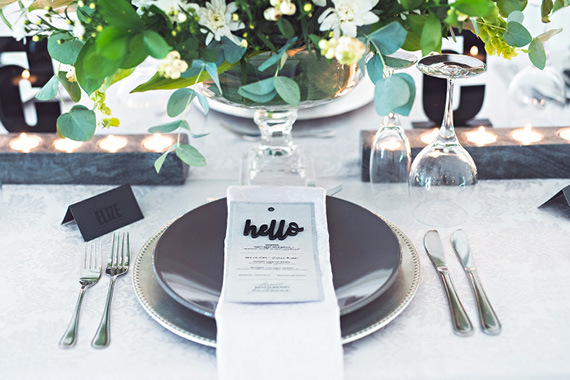 We love the navy blue and grey colour palette mixed with the white floral details and greenery. 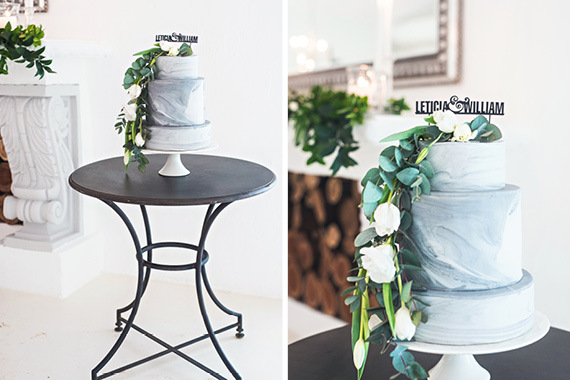 And how amazing is that cake?! 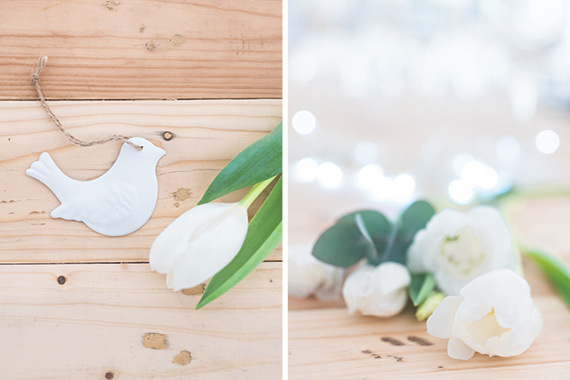 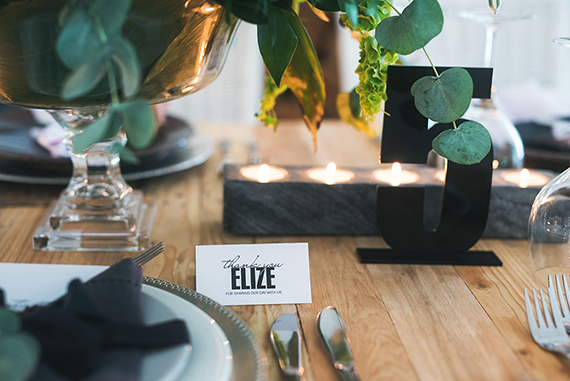 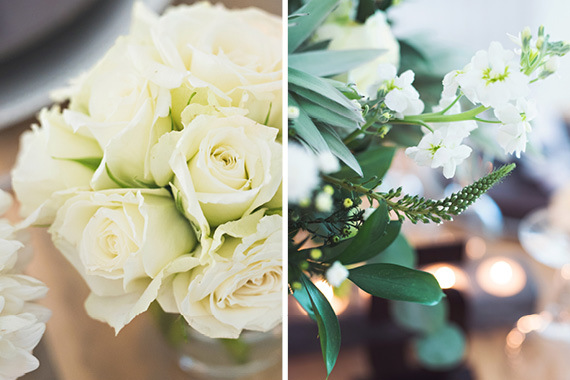 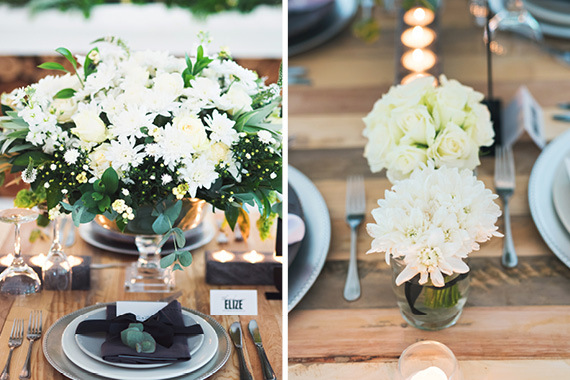 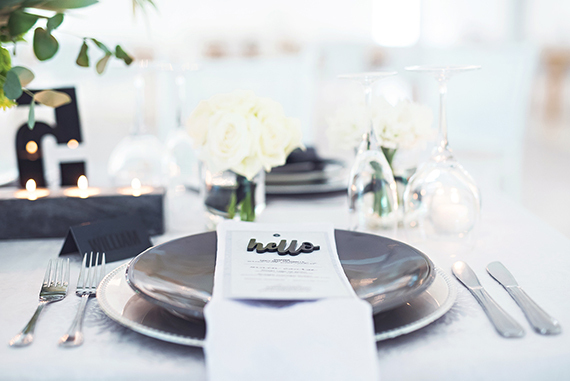 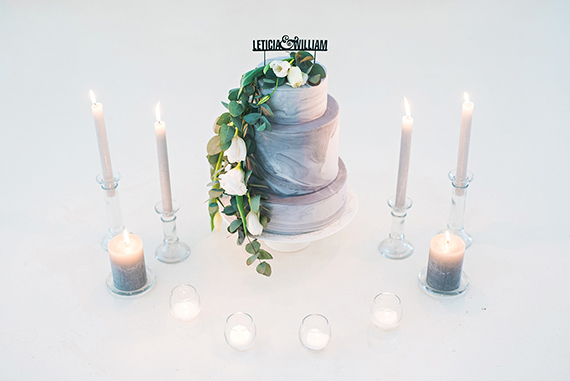 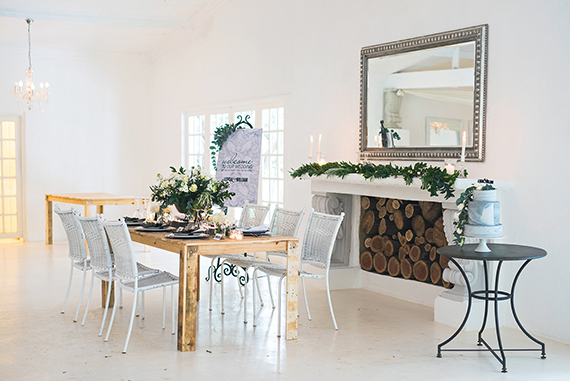 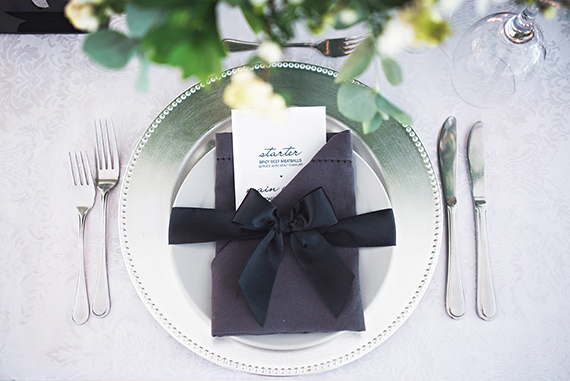 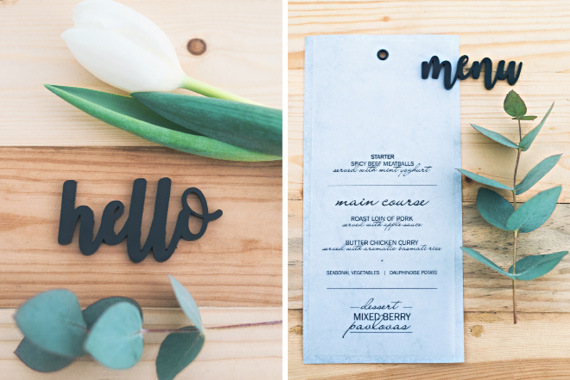 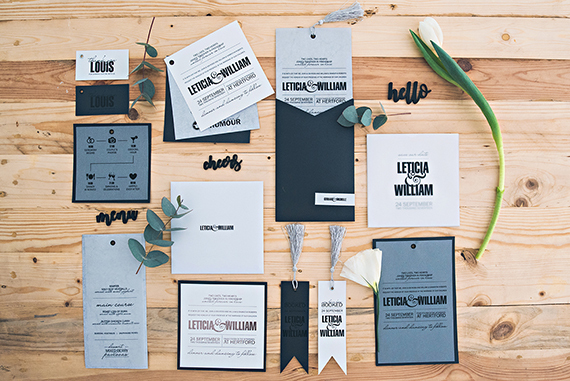 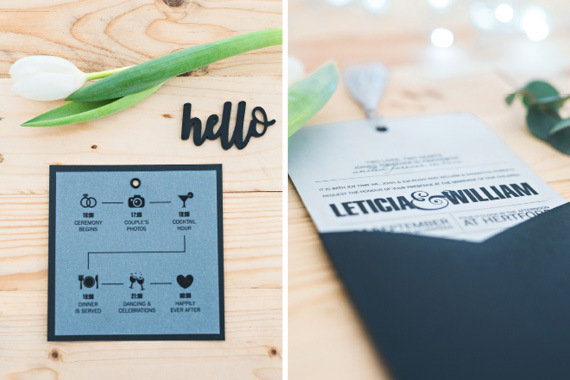 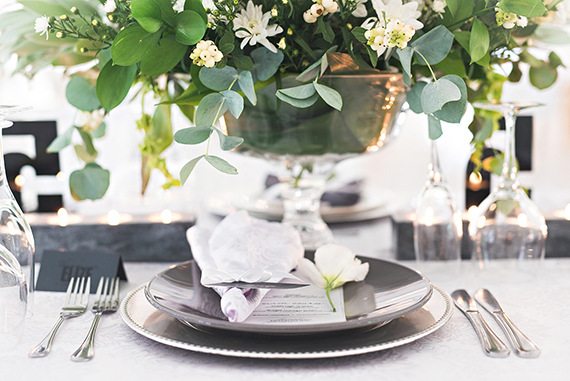 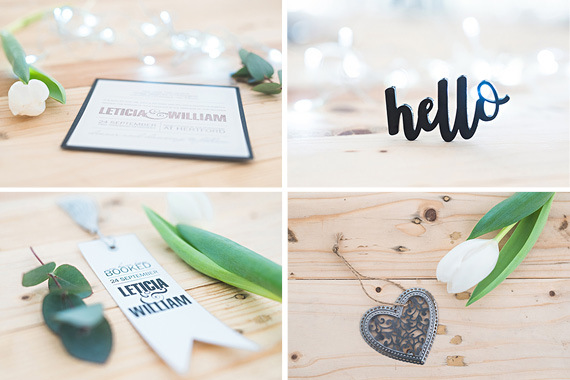 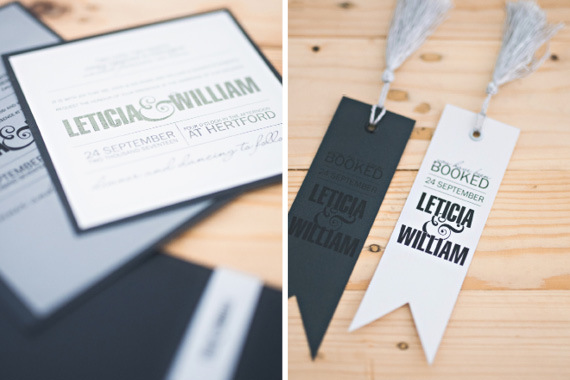 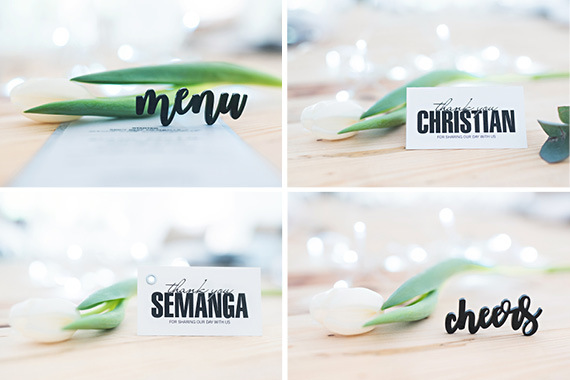 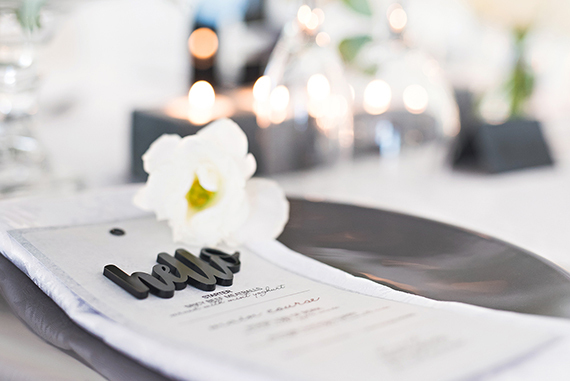 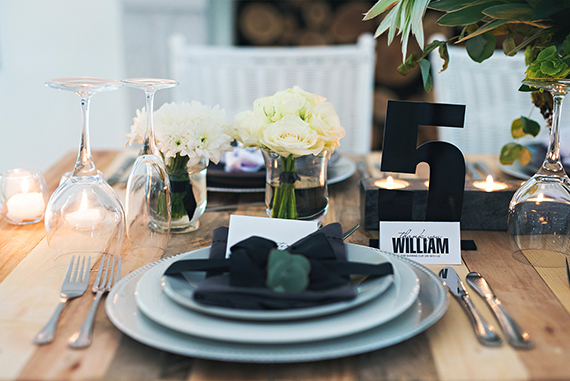 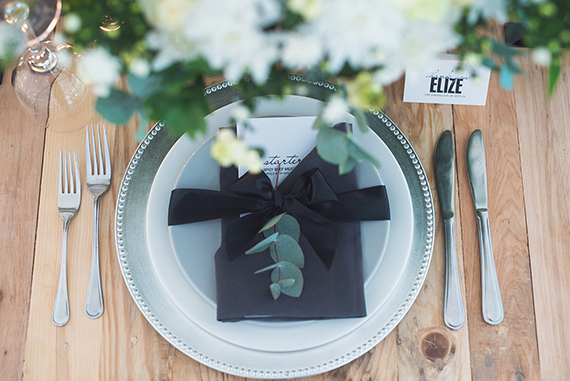 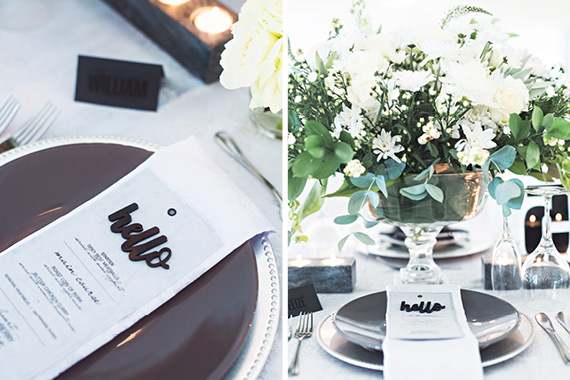 If you are planning a wedding soon, you can’t go wrong with the ideas in this styled shoot. 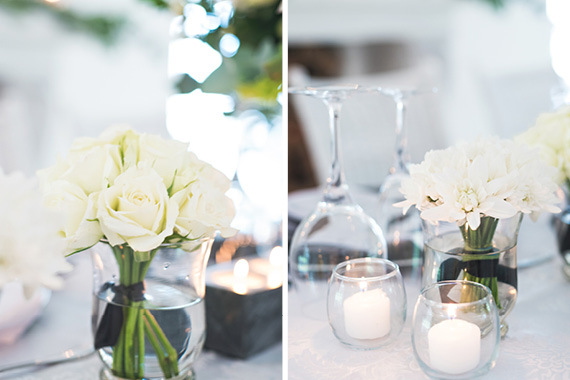 These photographs were taken by Marinell Photography.